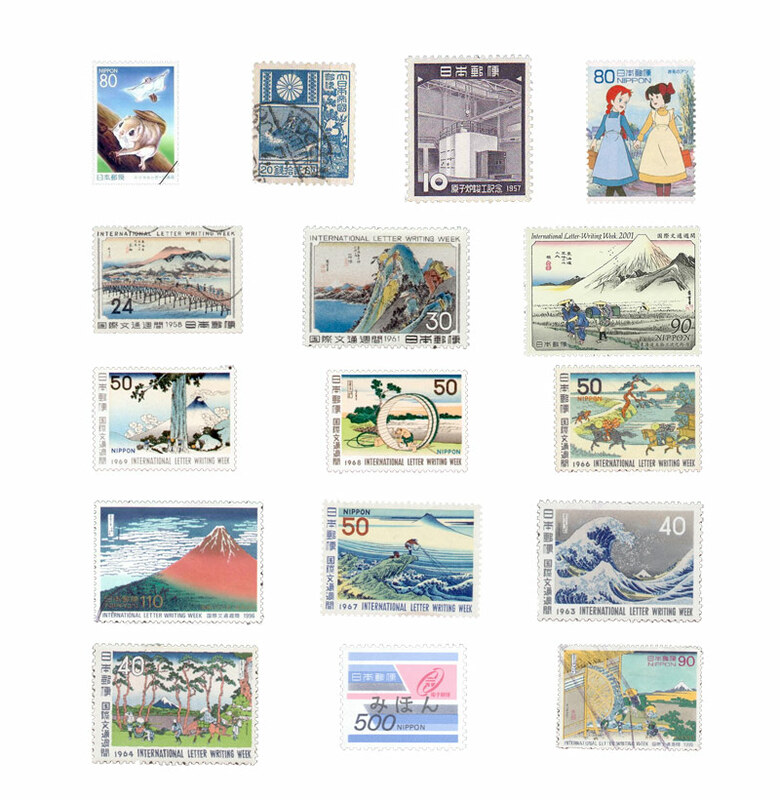 I made another little resource pack with Japanese stamps, you can download them by clicking here or on the pictures. Thanks! I hope someone can use them for something. Hi Sushibird! I´m a great fan of yours from Brazil. You made a coment in my blog the other day and I´m here to ask permission to keep quoting you (well, actually I am doing that, always making reference to your blog). I love everything around here! 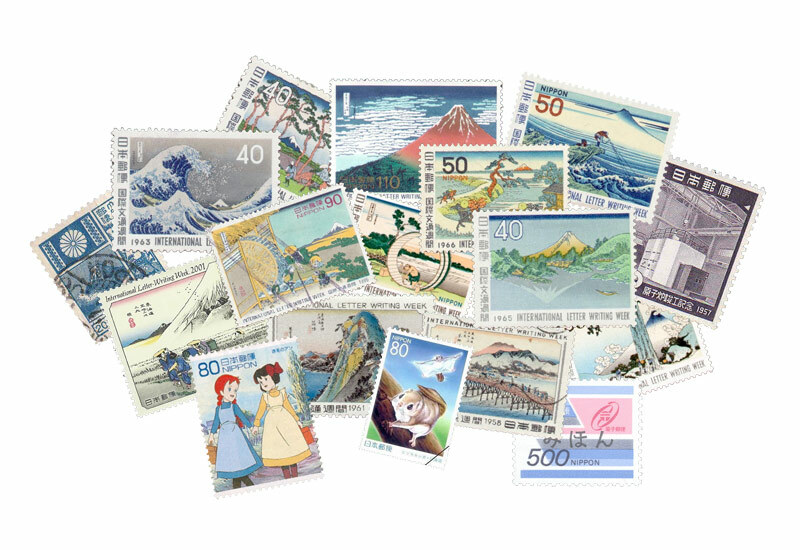 I wonder If you would like do have a penpal from the other side of the world. I´m really into craft and I draw, so I would love to exercise my creativity writing letters to you. Kisses from Brazil!